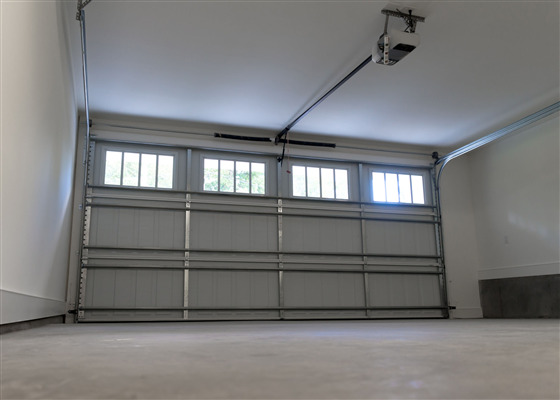 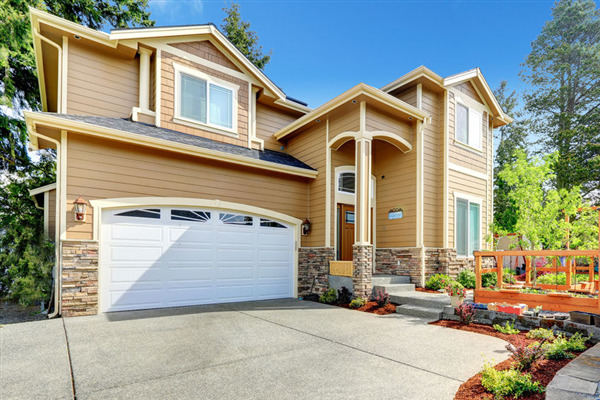 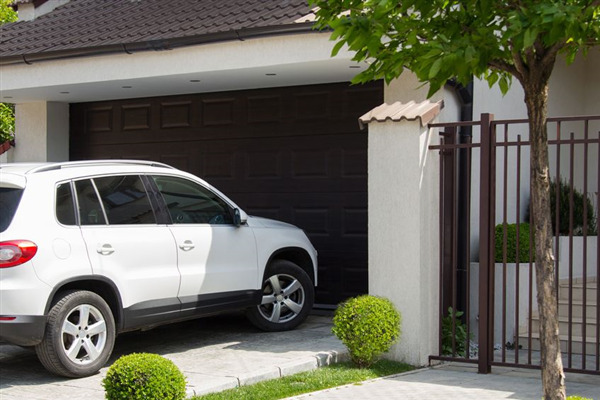 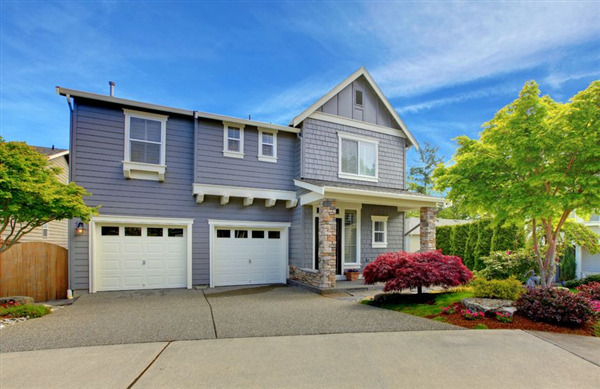 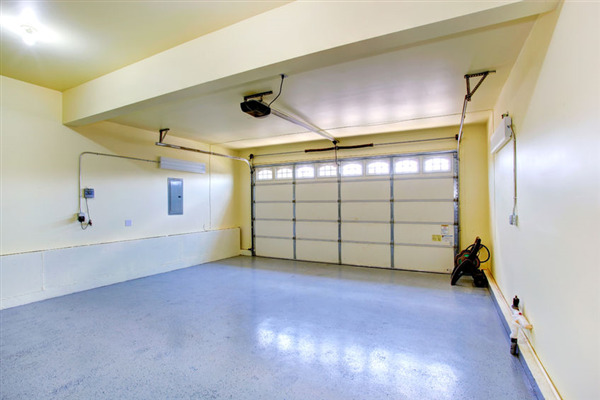 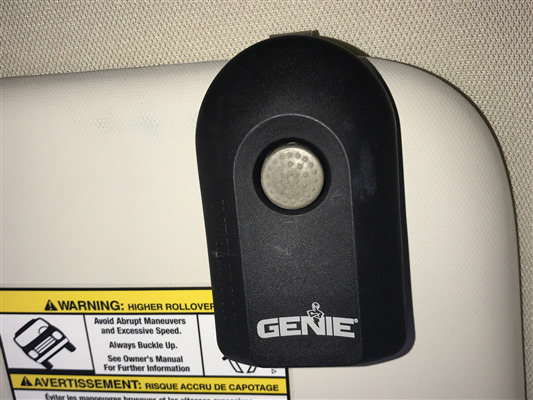 Typically, a homeowner buys a house and doesn't put much thought into the garage door. 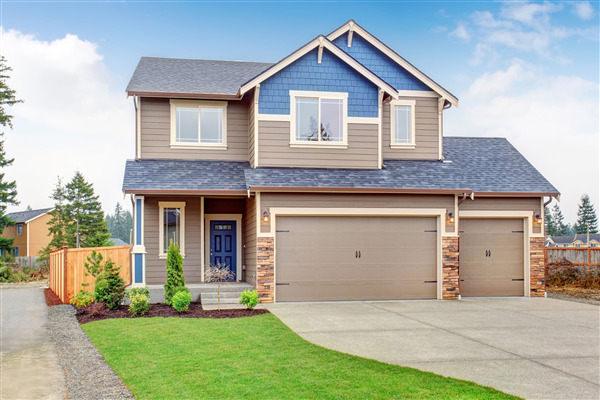 As long as it goes up and down as needed and generally matches the style of the house, it seems as if there is little else to think about. 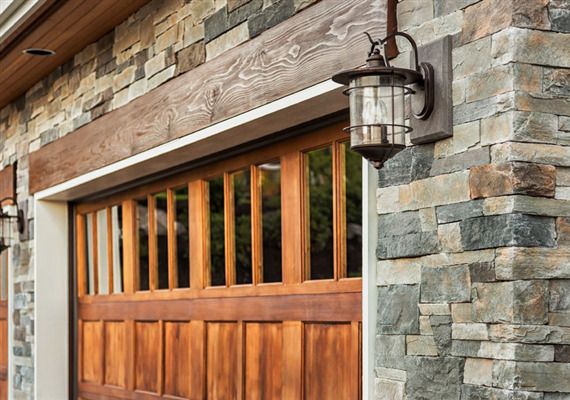 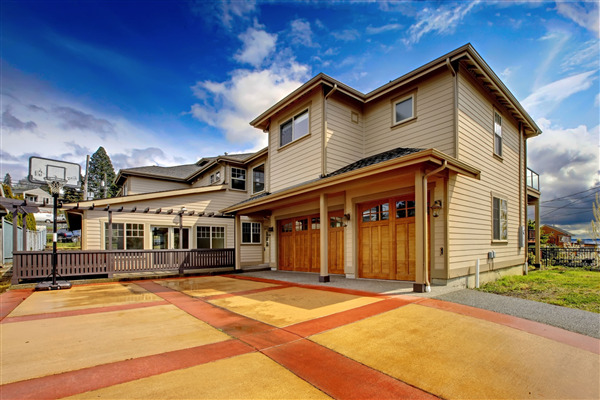 However, garage doors can add style and function to the home through the use of different designs and features.